Every iOS devices is a portable entertainment option to the iOS lovers. iOS devices have high storage capacity and ability to stream the online content easily. If you are planning to buy an Apple TV to enjoy the Movies, Music, and sports in big Screen. iOS devices are designed to stream the content only one user in one device. What would you do to stream iPhone content on Your smart TV? Did you know how to stream your Netflix, YouTube content on big screens through iOS devices? At that time you should think of the best option called Airplay, which allows you to mirror your iOS screen content on TV and stream whatever activity is done on your iPhone. Another thing we should remember Apple devices support wireless internet connection to stream any type of data on iPhones and iPads. Airplay is designed by Apple which is replaced by Air Tunes in older iOS software. Airplay allows to share photos, Movies, Music from AirPlay supported devices. The first thing we must set up Airplay on your Apple TV. To set up Airplay go to the “Settings” on your “Apple TV”. Scroll down the menu “Airplay”. Now Enable the Airplay setting and toggle to “On”. Move on to your iPhone select any video streaming apps like Netflix, YouTube, and videos on your iPhone. 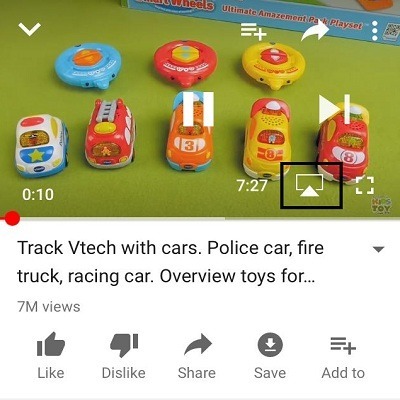 Choose one “Video” from your video app, it will automatically play video. 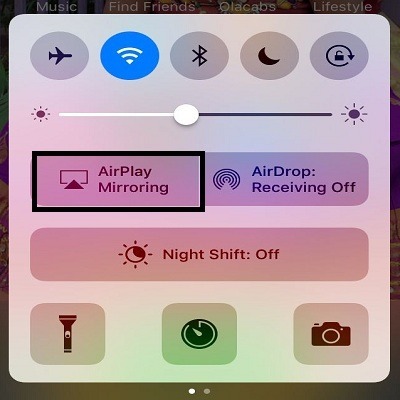 While playing video check for the “Airplay” option which is located the bottom right corner of your video. A small television icon is nothing but an “Airplay icon and click on it. It will show you the Airplay connected devices, among all, choose “Apple TV”. The video automatically streams on your Apple TV, now you can enjoy online videos on big screen. 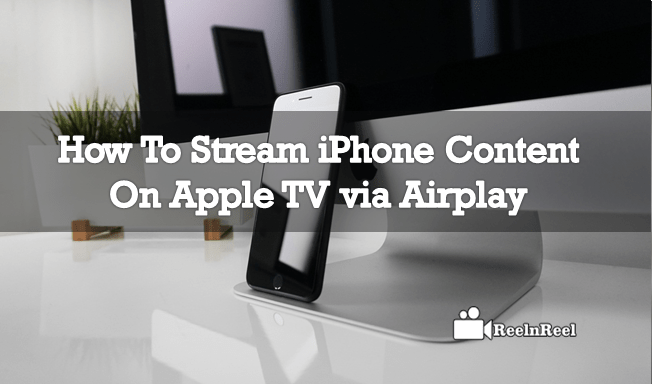 Streaming iPhone content on Apple TV via Airplay is a simple task if your device support Airplay option. These above are the steps to stream iPhone content on Apple TV via Airplay and to know What is exactly the AIrplay.